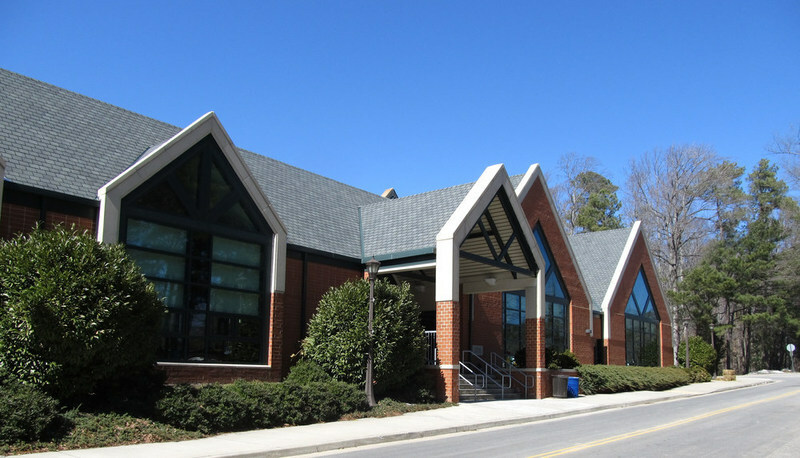 Built in 1989, the Student Recreation Center is available to all students, faculty, and staff at William & Mary, and features a gymnasium, aerobic workout equipment, free weights, a swimming pool, racquetball courts, squash courts, and outdoor facilities. It was built to replace the aging Blow Gym. A renovation project, completed in Fall 2006, reconfigured and expanded space for intramural sports, personal fitness/wellness activities and sports club activities. The recreation center added a number of new amenities including a rock climbing wall, a juice bar, a multipurpose court, and a massage room, among others. The recreation center was the first building on campus to be recognized as a Leadership in Energy and Environmental Design (LEED) structure in March 2007. All of the new buildings constructed on campus since the recreation center have all been LEED certified structures. Student Recreation Center, March 2015: The front exterior of the Student Recreation Center in March 2015. ~ Source: University Archives Photograph Collection, UA 8. ~ Creator: College of William and Mary. 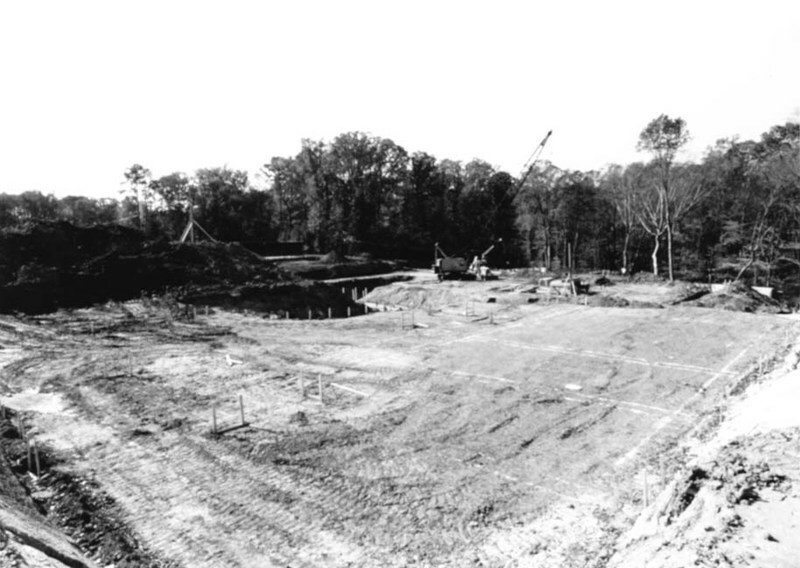 Student Recreation Center Construction, circa 1989: A circa 1989 image of the construction site of the Student Recreation Center. ~ Source: University Archives Photograph Collection, UA 8. ~ Creator: College of William and Mary. 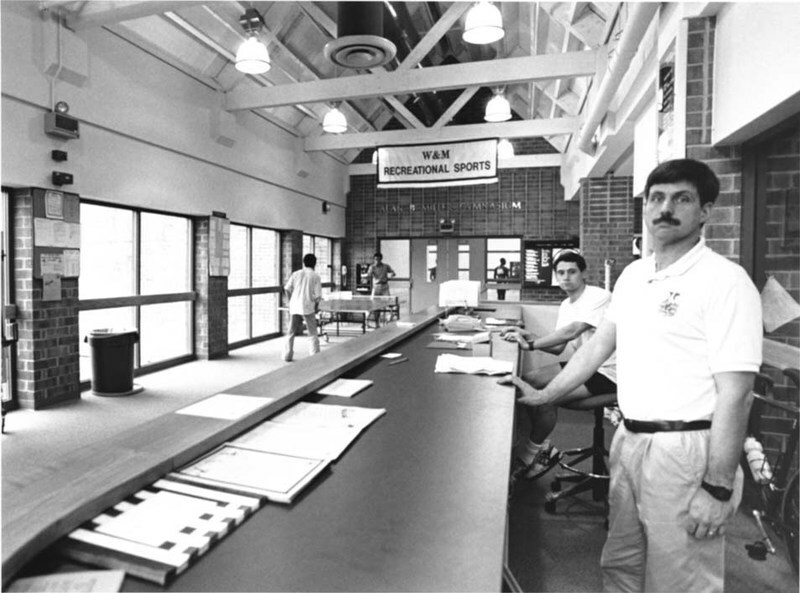 Student Recreation Center Interior, undated: An undated image of the reception area of the Student Recreation Center. ~ Source: University Archives Photograph Collection, UA 8. ~ Creator: College of William and Mary. 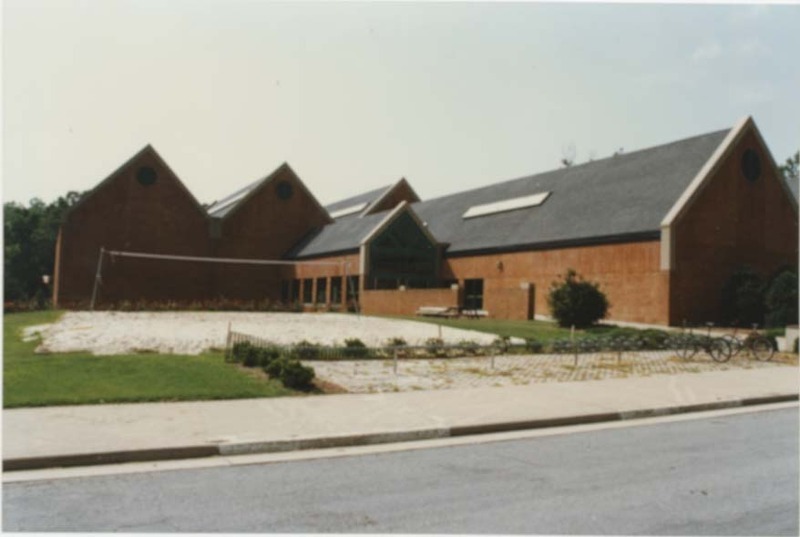 Student Recreation Center, 1996: An exterior shot of the Student Rec Center in August 1996 with visible sand volleyball court. ~ Source: University Archives Photograph Collection, UA 8. ~ Creator: College of William and Mary. 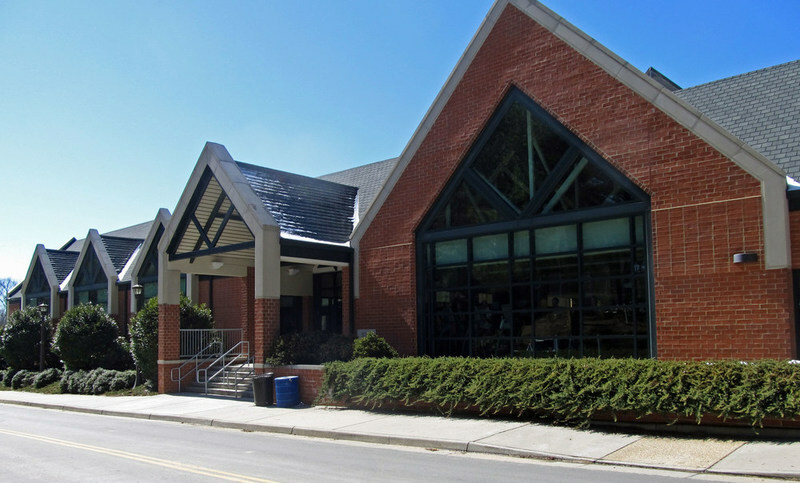 Student Recreation Center, circa 2000: An image of the exterior of the Student Recreation Center circa 2000. ~ Source: University Archives Photograph Collection, UA 8. ~ Creator: College of William and Mary. 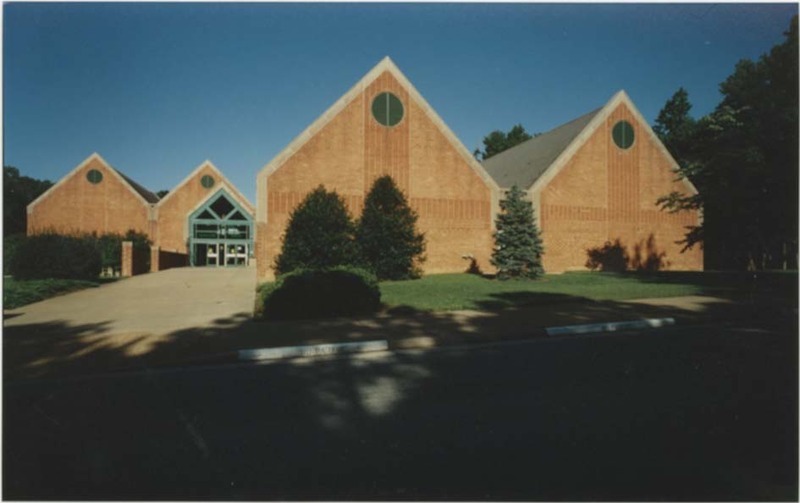 Student Recreation Center, 2000: A 2000 image of the exterior of the Student Recreation Center. ~ Source: University Archives Photograph Collection, UA 8. ~ Creator: College of William and Mary. 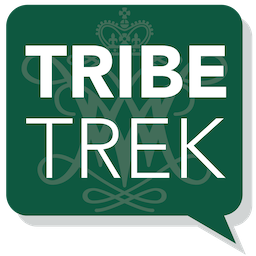 Special Collections Research Center, Swem Library, College of William and Mary., “Student Recreation Center, Constructed 1989,” TribeTrek, accessed April 26, 2019, https://tribetrek.wm.edu/items/show/44.